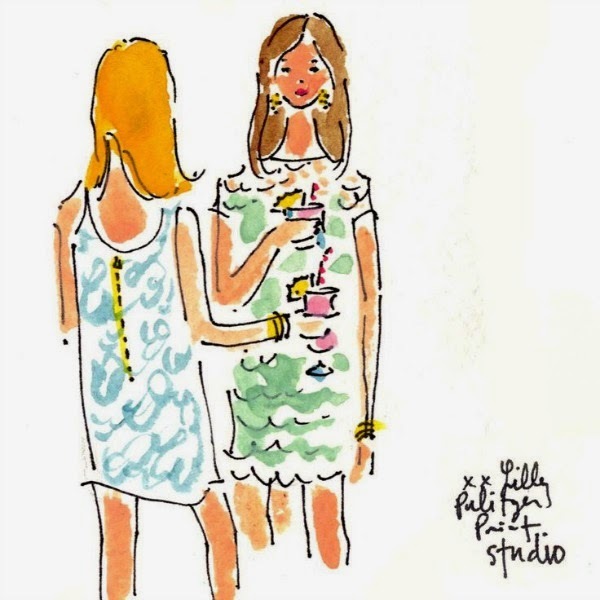 I've shared my love for the lovely Lilly Pulitzer 5x5 illustrations before, but today I was feeling especially inspired by some of their recent, springy artwork. 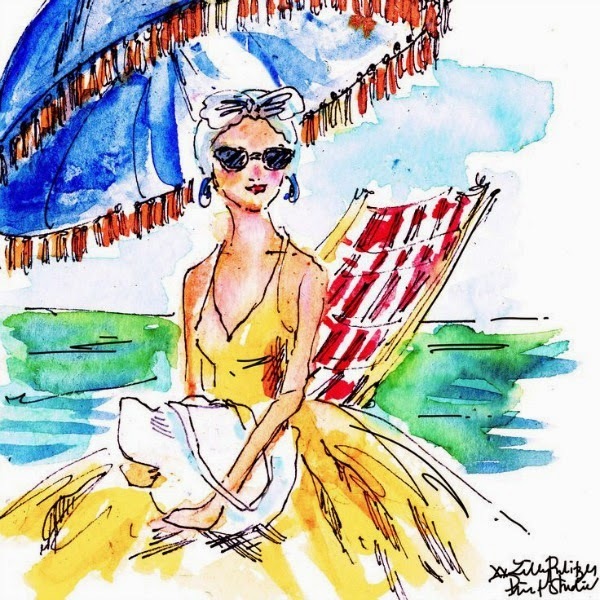 The Lilly artists' style is easily recognizable and vibrant. 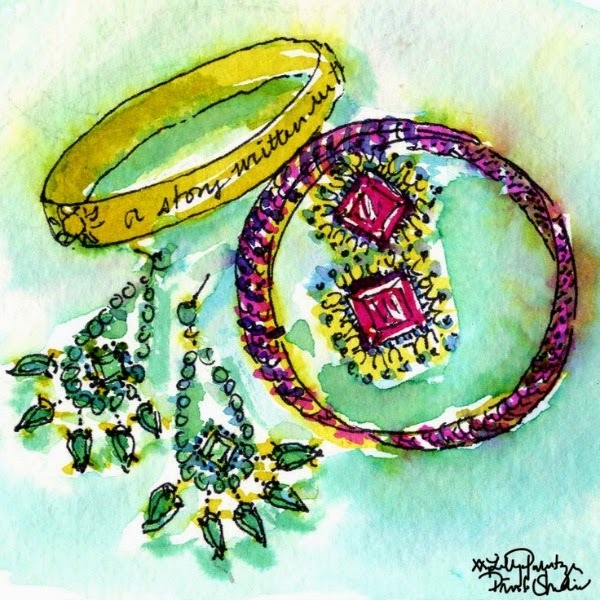 Lucky for those of us who love this brand, they've transferred these gorgeous prints into a book that will be available soon! 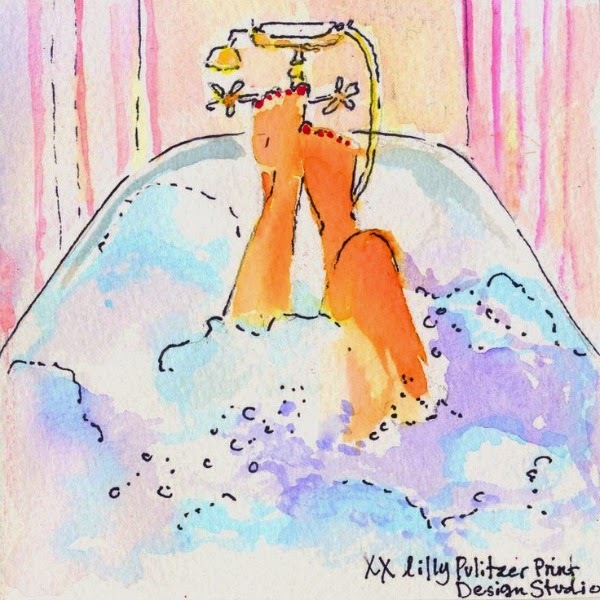 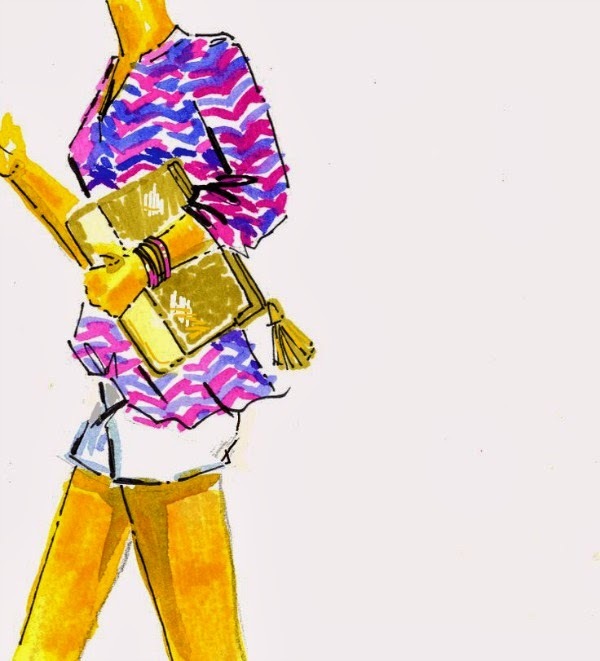 You can browse the entire 5x5 collection on the Lilly Pulitzer pinterest!